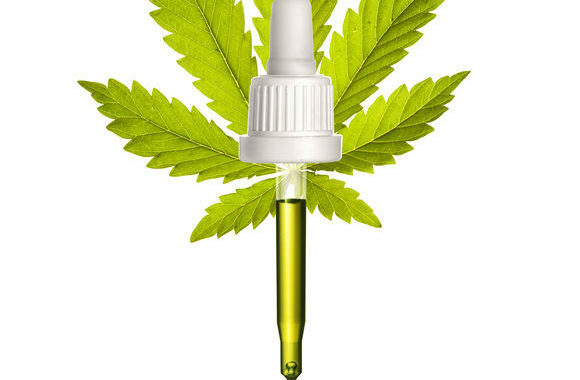 With CBD oil becoming all the rage in today’s marijuana climate, it is important to do your research before buying any products. Do more research on the CBD and THC concentration that is safe for you and legal for your place of employment. Many people do not realize there are traces of THC in the CBD oil that they buy, and this can get them potentially in trouble at work. Don’t be afraid to ask questions when purchasing your oil, because it’s better to know more information about the products you’re buying. If you are still unsure about whether CBD oil will benefit you, call our office to make an appointment with one of our physicians. We would be happy to go over your concerns and help come up with a possible solution.